Mountain riders are a proud (possibly even arrogant?) 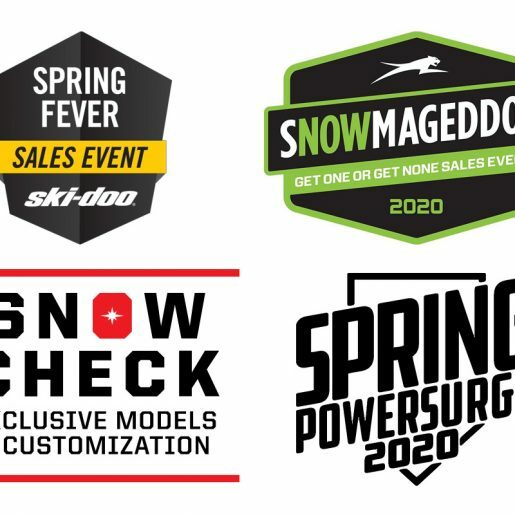 bunch—we like to make sure that everyone knows we are a mountain rider and sometimes place ourselves on a pedestal above other, mere-mortal snowmobilers. But are you truly a mountain sledder? Or just a willow-bashing wannabe, who happens to hit a hill every once in a while? Do you really have what it takes to be an ambassador of our sport in the steep and deep of the backcountry? Here is a list of 10 things a real mountain sledder would NEVER do. 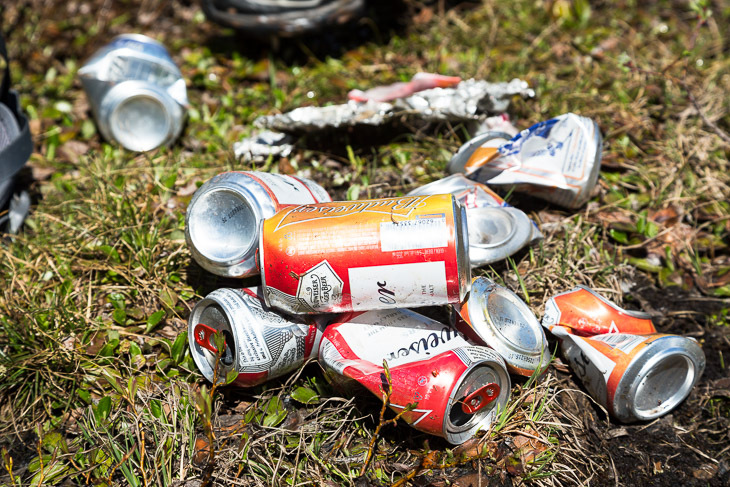 We’ve all seen some rider throw chunks of blown belt over their shoulder or stomp their empty can down out-of-sight into the snow. This behavior gives ammunition to those who would like to see more areas shut down to snowmobilers. And just where do you think the garbage goes when the snow melts? This lack of respect for the environment is a sure sign of a rider who is not a real mountain sledder. Whether it is a Mountain Caribou habitat closure, park boundary or private property, we have all skirted an area where snowmobiles are not allowed. It does not matter if we agree with the closure or not, we must respect it. If you want to fight it, get involved, join a club, write your MLA; but if a closure is already in effect then STAY OUT. We have to show that we can play by the rules, even when we don’t agree with them. If you are in fact a real mountain sleddder, then you have been in avalanche terrain—that’s just how it works. If you ride there without a beacon, shovel and probe (at a minimum) then, admit it, you are only pretending to be a mountain sledder. This selfishness puts others’ lives at risk as well as your own and you shouldn’t be surprised when people refuse to ride in the mountains with you. Get the gear and learn how to use it. Riding in the mountains requires sharp decision making skills and a high-level emergency preparedness. Today’s high powered machines can get a person in trouble a lot quicker than your grandpa’s 1972 Ski Whiz; the days of packing more beer than food are long over. Enough said. Mountain riders live for fresh powder away from crowds. 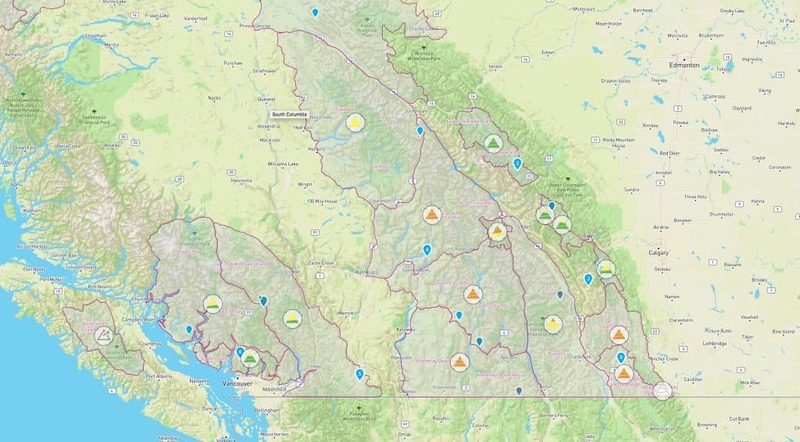 Unfortunately, more and more of our favourite areas are being closed down due to outside pressure, ranging from animal habitat concerns to political pandering. Joining a club and having your number counted is one of the best ways you can help oppose further closures. The government likes numbers—real mountain riders know this and support their local organizations, whether they use the groomed trails or not. Mountain riders know that no matter how careful and prepared one is, things can go sideways in an instant in the backcountry. If there is an emergency and you are stranded, does someone know where you went or when you are expected back? Does someone know what you have with you for gear? Search and Rescue does an amazing job but some people make it harder than it needs to be. Leave detailed plans of what you are doing and where with a loved one who can pass on the information should you fail to return. There is a lot of debate over how much and exactly what gear a person should pack with them, but wherever you fall on this spectrum, one thing is for sure—the days of packing nothing but a bag of chips and a bottle of Gatorade are over. Within your group you should have everything you need to spend a night or two on the mountain. 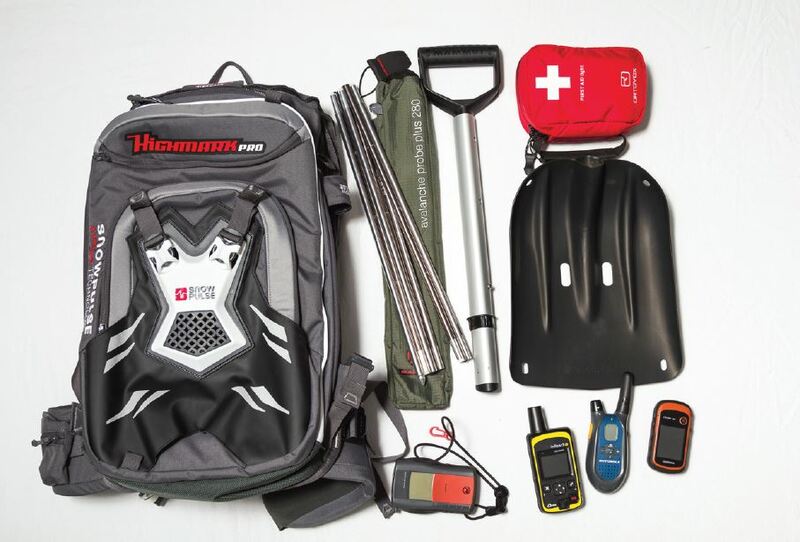 This includes food, water, first aid supplies, tools, a way to start a fire and enough knowledge to build a shelter. There are many good resources on how to build a basic pack that will keep you alive if you happen to have an unexpected camping trip in the middle of nowhere. Good mountain riders always know what’s happening around them, and this includes weather and snow conditions. 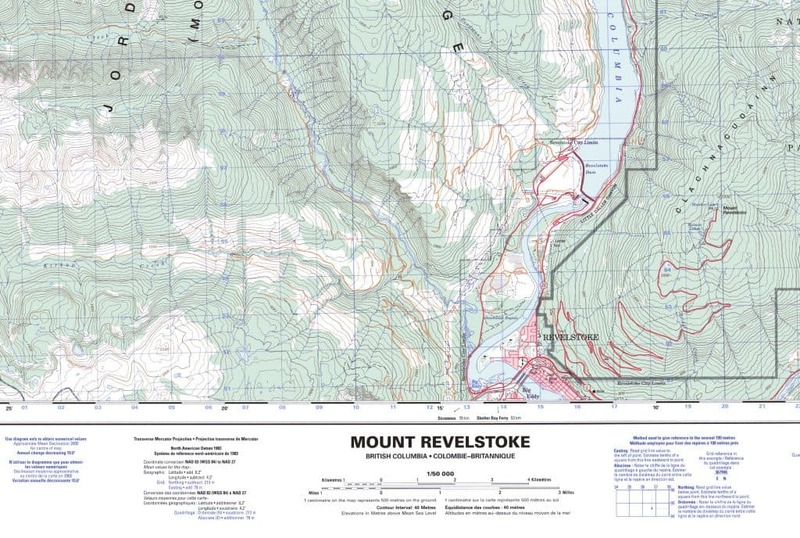 From satellite imagery and remote weather stations to avalanche forecasts, MIN reports and local area knowledge, there is no shortage of information one can access to limit the number of surprises you may find in the backcountry. 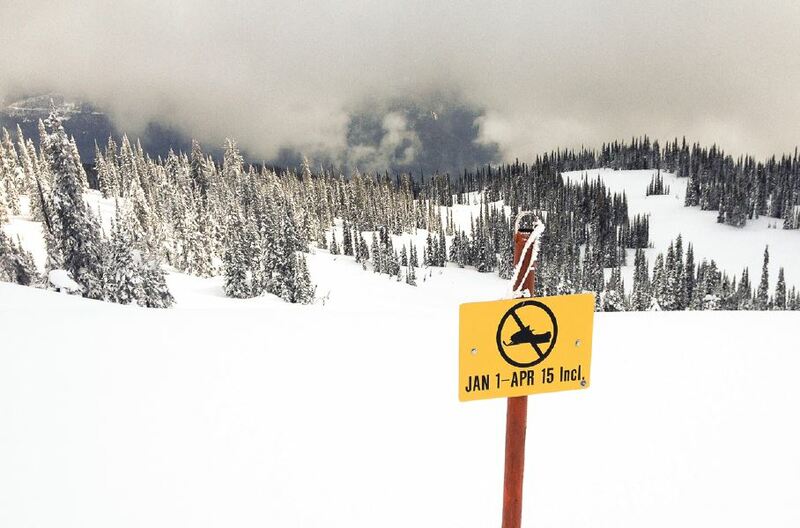 Knowing that the avy danger is extreme or that a cold front is coming and it’s going to drop to -25° in the afternoon is essential information to have in planning a safe and enjoyable ride. We’ve all done it. We guilt our friends into trying something that we know they will most likely fail. While this can be very entertaining, a good rider will know that what is a fun game in the backyard can have potentially deadly consequences on the side of a mountain. 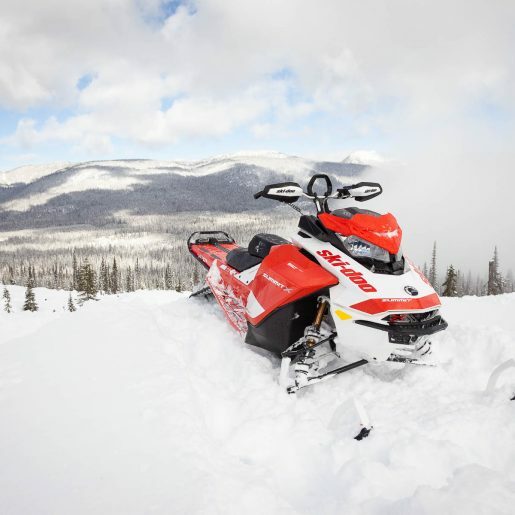 Mountain snowmobiling is all about challenging your limits and pushing your comfort zone, but letting peer pressure put you in a dangerous situation outside of your riding ability is NOT good decision-making. 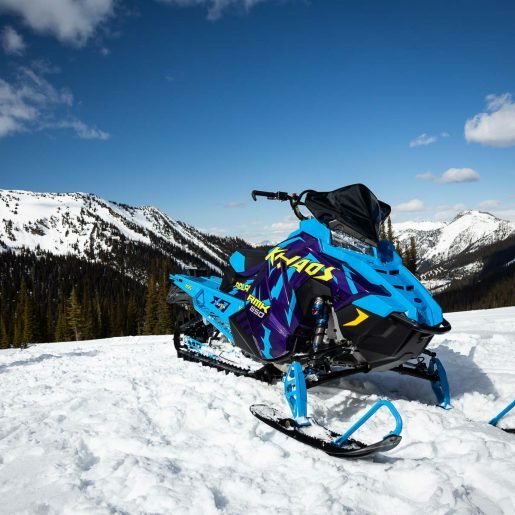 Understanding risk vs. reward is a sure sign of a skilled mountain sledder. 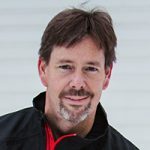 Technology changes, snowmobiles change, riding areas change, gear changes. What was once the best that money can buy may now be relegated to the bottom of your junk drawer with the rest of the obsolete electronics. From avalanche beacons to goggles, emergency locators to two-way radios—our equipment and our culture is always changing. Real mountain riders know this and always keep up to date on the latest in safety and emergency gear, and how to use it. 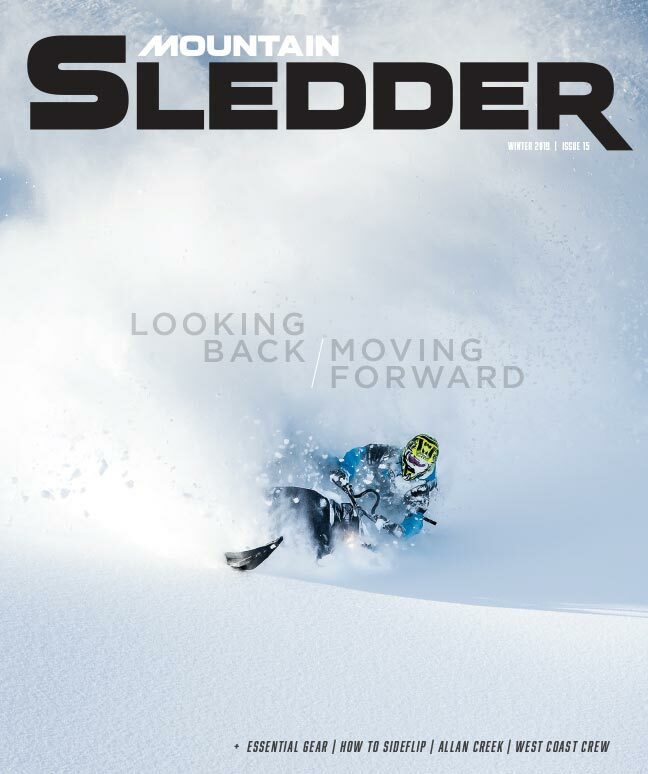 Of course, Mountain Sledder (shameless plug), is an excellent resource for this! 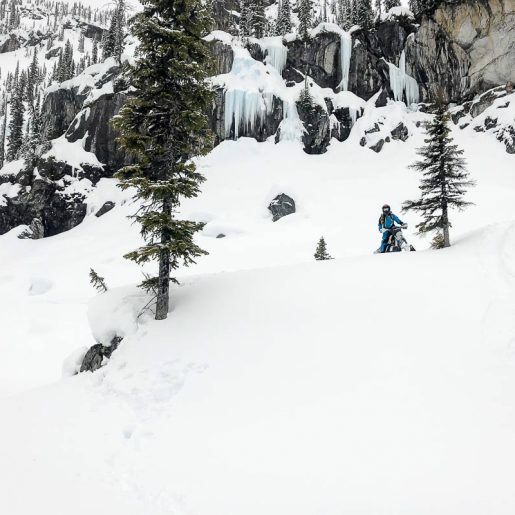 So the next time you are watching your favourite backcountry superstar throwing down hop-overs and whips, keep this list in mind—because they are following it. The same goes for the guys putting together the sled movies we love, with chutes conquered and massive air thrown. The story doesn’t change for the avalanche techs or the backcountry guides who do so much to further our sport either. These rules can be implemented regardless of your skill level and regardless of what kind of sled you ride. Avoiding the missteps on this simple list of 10 things a real Mountain Sledder would never do will help set you apart of the pack as a true mountain sledder.